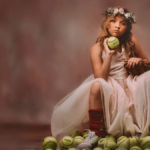 Galena Cellars has more than 40 varieties of grapes and produces 60,000 gallons of wine annually, but it’s their jalapeno wine that has people talking right now. 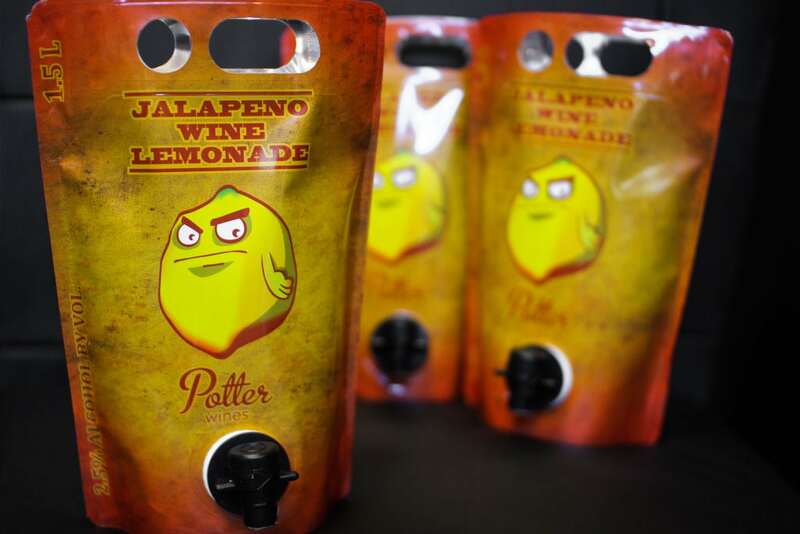 If you want to try Galena Cellars Jalapeno Wine but you don’t live in the area, you can purchase a bottle online. The cost is $15.99 before shipping. 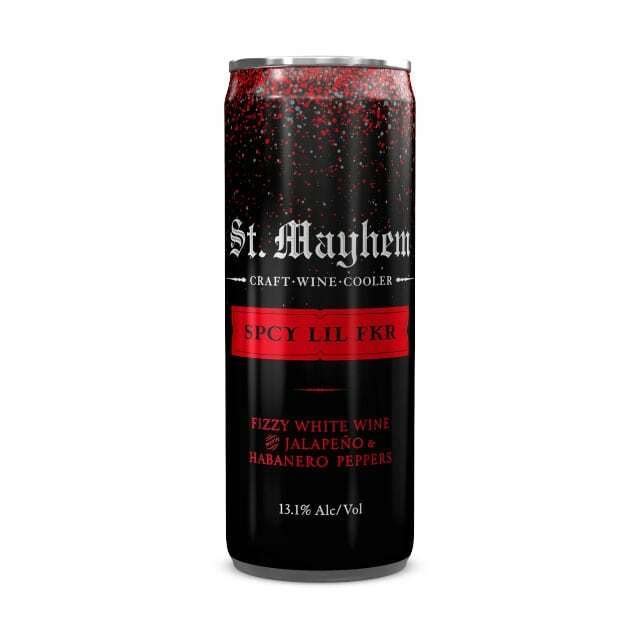 Take, for example, St. Mayhem’s habanero and chili-infused Sauvignon Blanc, which has a rather sassy name: SPCY LIL FKR. You can order four 250-ml cans for $24 online.